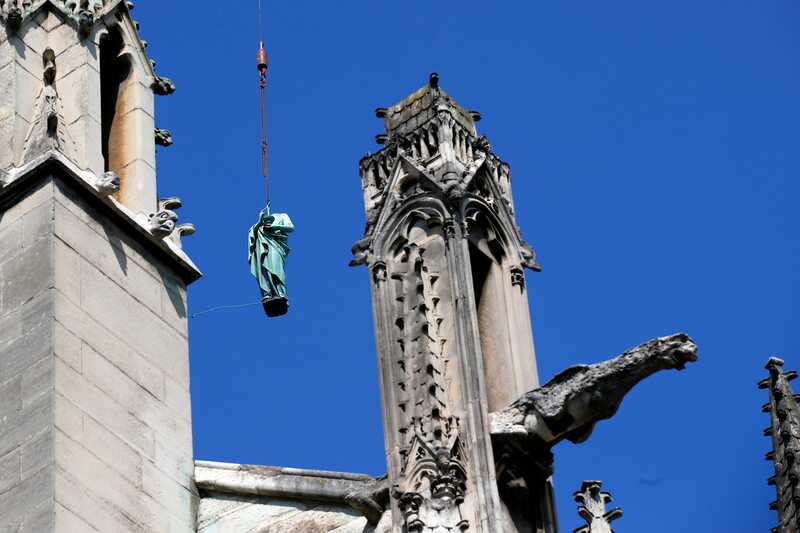 As a part of that, a number of statues were removed from the top of the cathedral on Thursday. The statues were taken down to be cleaned. It was part of a larger project to repair the spire, which has since caught on fire. 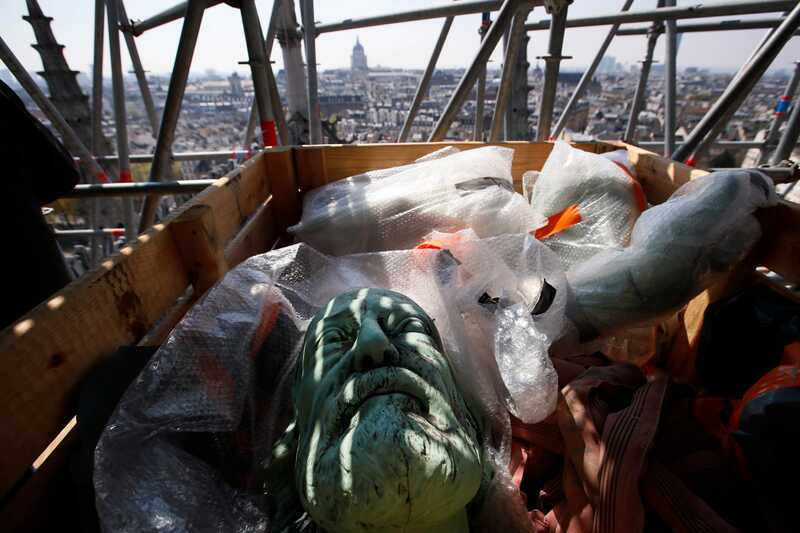 On Thursday — just days before the historic Notre-Dame Cathedral in Paris, France became engulfed in a massive fire — a group of religious statues was taken down from the top of the building for the first time in over a century as a part of repairs to the building’s spire, the Associated Press reports. The iconic church in Paris, France became engulfed in a massive fire on Monday. Although it remains unclear what caused the fire, firefighters said the blaze may be “potentially linked” to renovations to the building, per Huffington Post France. 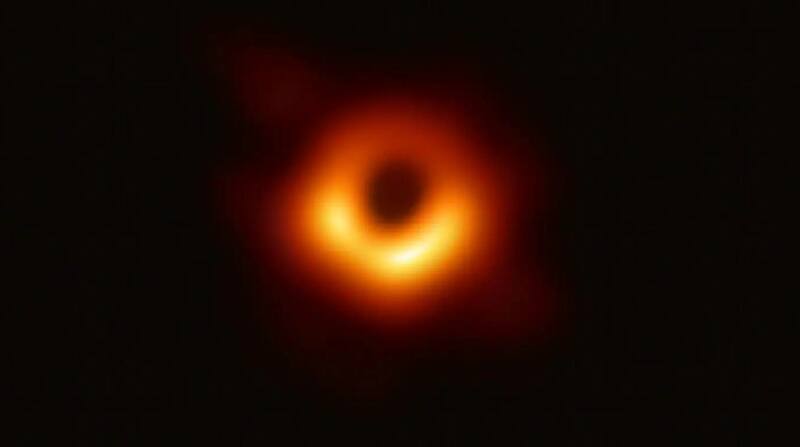 Construction has been ongoing over the last few years. On Thursday, a 100-meter-high (105-yard) crane was used to lower 16 copper statues representing the 12 apostles and four evangelists. The figures, each standing at just under 10-feet tall, were brought to the ground and then sent to southwestern France to be worked on as a part of the restoration. The project to repair the building’s spire and work on the statues cost 6 million euro ($6.8 million) the Associated Press reported. On Monday, the iconic spire caught fire, causing the building’s frame to set ablaze.